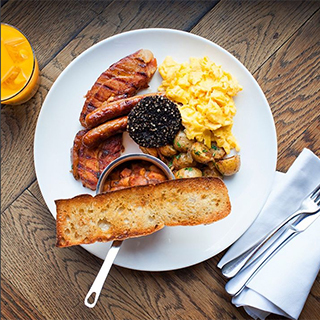 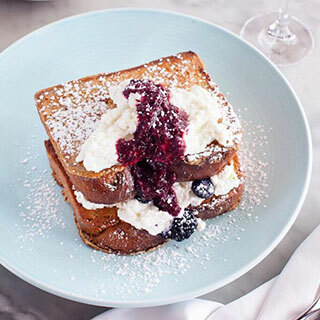 Enjoy a delightful weekend brunch for 2 in Angelina’s Restaurant. 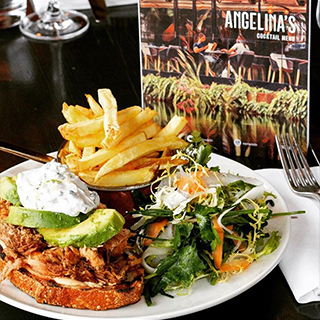 Located on the leafy banks of Dublin’s Royal Canal in Dublin 4, Angelina’s promises beautiful food made with the very best local and international produce, 7 days a week. 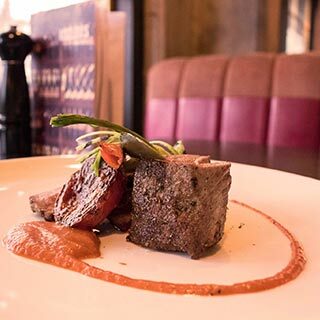 Angelina's specialises in modern, innovative cuisine served by friendly and attentive staff. 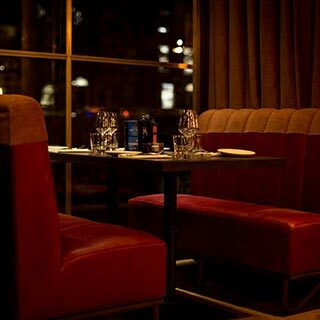 With its laid-back vibe, plush decor and leafy canal views, Angelina's will create a gorgeous dining experience you'll savour and enjoy. 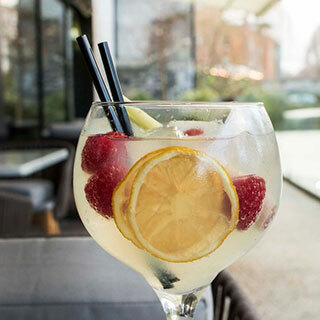 Choose from any food & drinks menu up to the value of €40.